Get in the driver's seat of a new 2019 Hyundai Santa Fe and drive across Massachusetts with confidence. 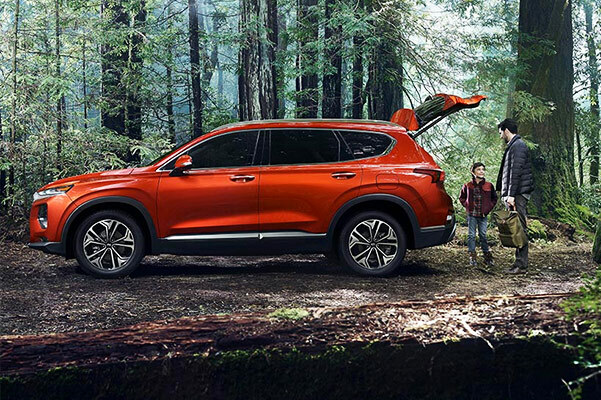 With an available all-wheel-drive system that'll help you maintain traction during any weather, the 2019 Hyundai Santa Fe helps keep every drive secure. 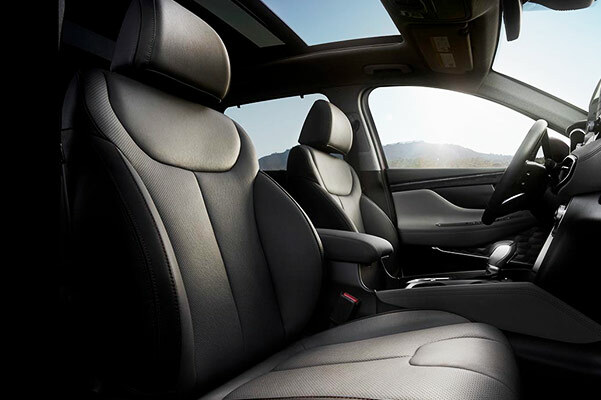 And if you opt for the 2019 Hyundai Santa Fe Limited, you'll get to enjoy interior comforts and upgraded entertainment features that'll keep your trips around Western Mass exciting. The 2019 Hyundai Santa Fe release date has already come and gone, so visit our Hyundai dealer near Springfield, MA, to see what a new Hyundai SUV has in store for you. 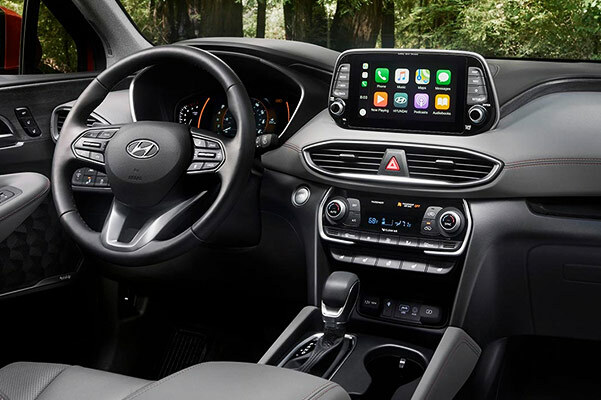 Explore the spacious 2019 Hyundai Santa Fe interior and learn more about the Santa Fe redesign by consulting the experts at our Northampton Hyundai dealer. 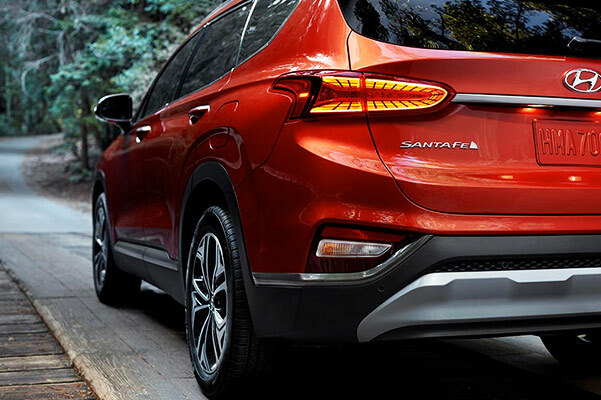 Ask about your Hyundai finance options and you may be able to take advantage of 2019 Santa Fe lease and finance savings.